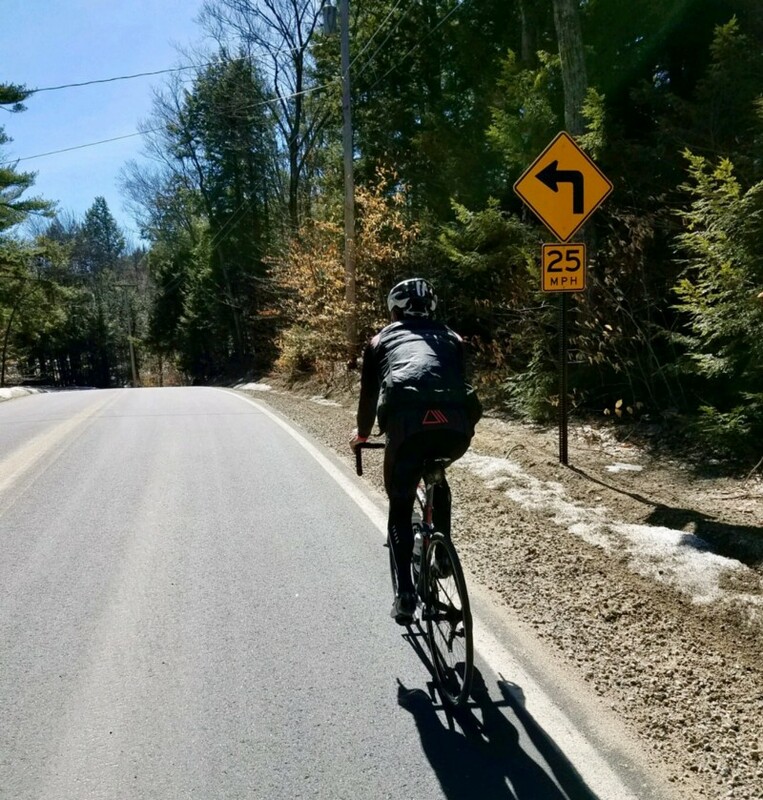 Dylan McNicholas is the epitome of a New England cyclist. 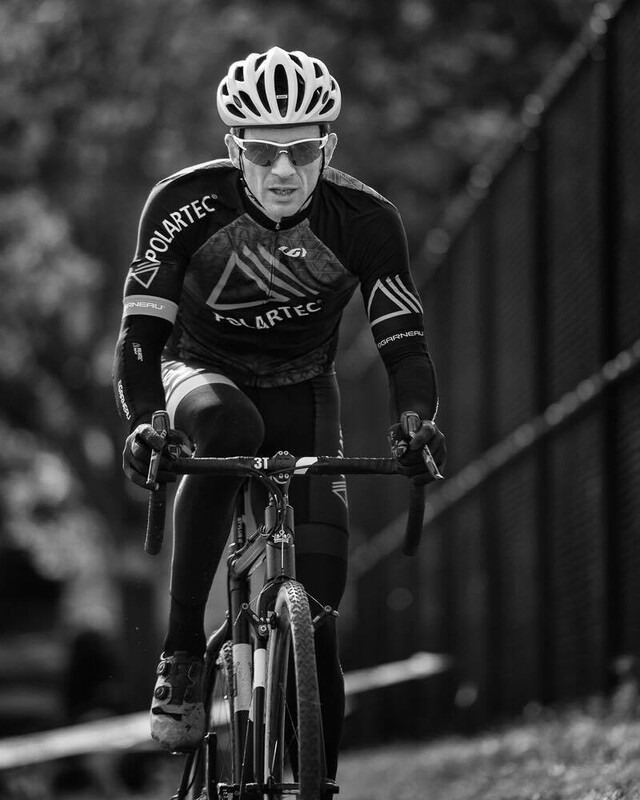 As Polartec’s sponsored rider, he’s training outside on his bike 90% of the year. Cyclocross is his bread and butter, but you’ll see his name high on the results list for snowy fat bike races and summer road classics. Armed with a closet of made-with-Polartec apparel, he’s ready for whatever Mother Nature has up her sleeve. April is mud season in New England. Melting snow and thawing soil, mixed with salt and sand, make roads and trails a mess for cyclists. It’s the perfect time for a gravel race. Rasputitsa is New England’s first gravel race of the season. The name of the race comes from the Russian word describing when muddy conditions on unpaved roads makes travel difficult. An unsanctioned event, the race organizers welcome all who have a bike and the will to race unordinary terrain. Dylan has both. We caught up with him to learn more about gravel racing’s appeal. For me, Rasputitsa is awesome because it’s early season and a great opportunity to shake off the rust and cabin fever from the long New England winter. The early season timing also provides for unique and challenging conditions on the course and weather. Finally it’s got a great atmosphere where people are having a great time. In general, why are gravel races awesome? The racing is tough with strong competition and challenging courses but still welcoming to a diverse range of skill. We all start together and then meet for a post-race bite and brew while sharing stories from the course. It’s pretty festive. Who shows up to gravel race? Men, women, kids, families, beginners, seasoned racers, pros, etc. Do you need a special bike? Not exactly. While the gravel bike segment has certainly provided some bikes that excel here, it’s not a requirement. A cyclocross bike, mountain bike, or any bike capable of fitting fatter tires and wide range gearing will get it done. Some courses can be ridden on a regular road bike. Individual course will dictate the requirement, so something with wider tires and wide gear range provides good versatility. Do you pack snacks for Rasputitsa’s 40 miles of racing? Is it supported or unsupported? Most events I’ve done tend to have at least a water station. I prefer to try to self support. On a race taking approximately two hours, I’ll carry something small and simple to eat and a gel usually. Compared to cyclocross, do you wear different apparel to race? Obviously if it’s scorching hot it’s a minimalist kit choice. However early season the weather can change quick especially in the hills. At these events I’ll usually carry a light Polartec Alpha vest that can be tucked away easily or a light NeoShell jacket if rain is forecasted. 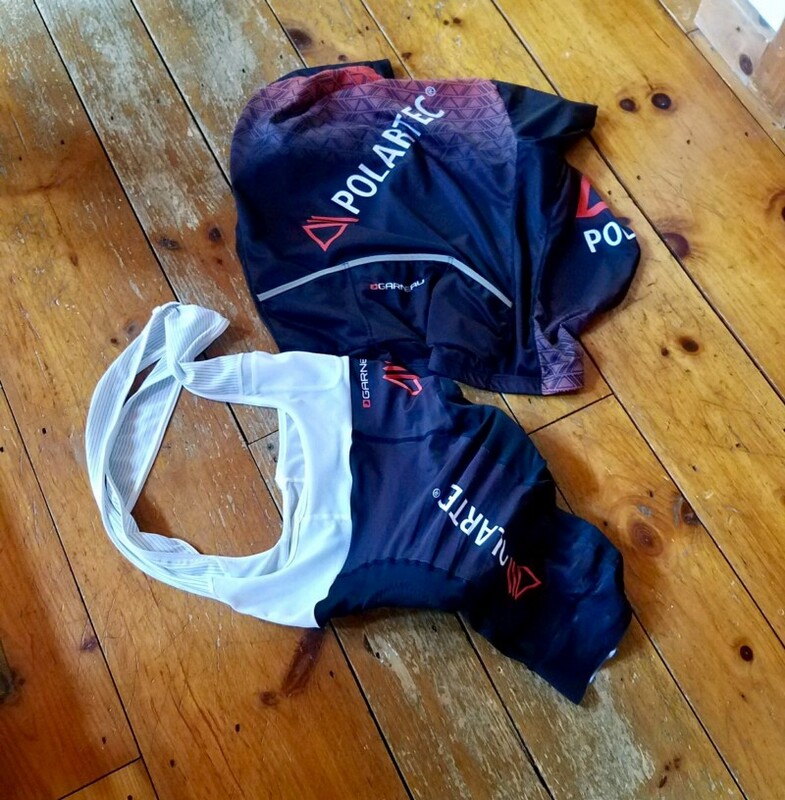 If the temps are under 60 degrees at Rasputitsa, I’ll start in my Garneau bibs and jersey with Polartec WindPro knee and arm warmers and and a very light Polartec Alpha vest from Rapha. But this is New England, so I’m always prepared for changing weather. Who convinced you to first try a gravel race? I’m not sure really. I’ve always enjoyed the quieter dirt roads around home and exploring the trail networks. It was just natural that I like this kind of racing. Want more? Check out the video from the 2016 Rasputitsa!